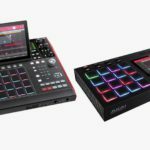 Akai has just announced Splice integration for their standalone music production workstations – Akai Force, MPC X and MPC Live. 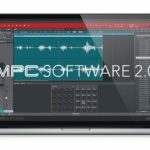 This is an absolutely massive introduction to Akai’s range of standalone music production systems, as for the first-time users are able to connect directly to a cloud-based sound browser without the need of a computer. Simple connect via the Wi-Fi on your Akai system and you’re ready to browse Splice’s massive library of new sounds. 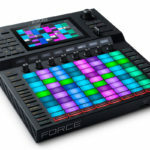 Splice is a subscription service, meaning you would need to subscribe to make the most of the new integration, however Splice are offering any Akai Force, MPC X and MPC Live users a 3-month free subscription to the service to see if it suits their workflow. We recently covered the launch of the Akai Force, which took the music production industry by storm. There aren’t many other options if you’re looking for a fully-fledged standalone music production workstation, and the integration with Splice make it super easy to get new inspiration and new sounds, wherever you are – all you need is a Wi-Fi connection. Akai has a very rich history when it comes to sampling, their original line of MPCs and their S-series samplers were iconic and helped shape several genres in the early years of electronic music production. Nowadays, with automated copy-detection on most streaming platforms, it’s almost impossible to get away with sampling someone else’s track without permission – regardless of your stance on this, we all know that several iconic albums feature sampled works. 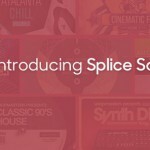 Anyway, the fact that Akai has teamed up with Splice means that you don’t have to worry about clearing samples – Splice’s entire library is royalty-free. 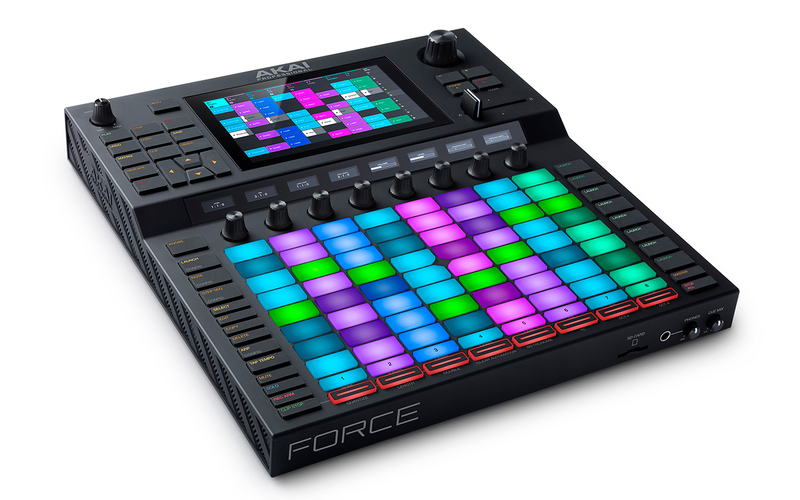 To make use of the new Akai and Splice integration, make sure your Akai Force is updated to v3.0.2 and your MPC X and Live are updated to v2.5. 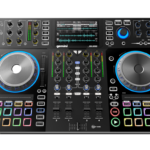 For more information check out Akai’s website here. 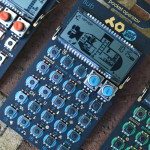 Portable production devices – the future?